The 5 Hidden Gems you Didn't Know Greece Had to Offer! The 5 Hidden Gems you Didn’t Know Greece Had to Offer! 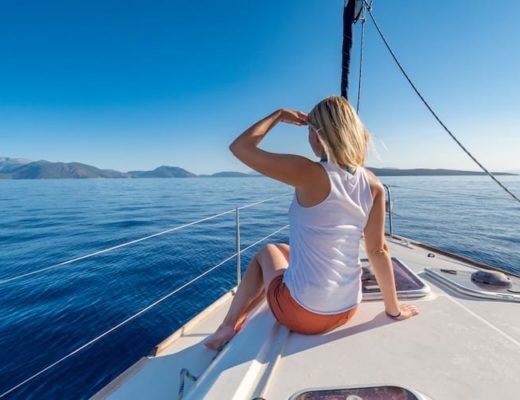 When in Greece, travellers can often get caught up in the iconic sites of places such as Santorini or Acropolis that many attractions and locations can often be overlooked, especially those less talked about. With over 6,000 islands – with 227 inhabited ones – it is no wonder that there are so many hidden gems just waiting to be discovered in Greece. 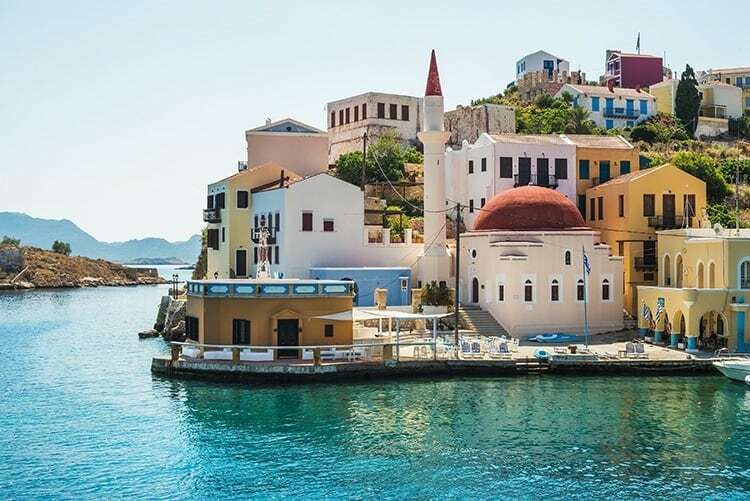 Here we have put together a guide to the five hidden gems you didn’t know Greece had to offer – if you’re planning a trip there this year. 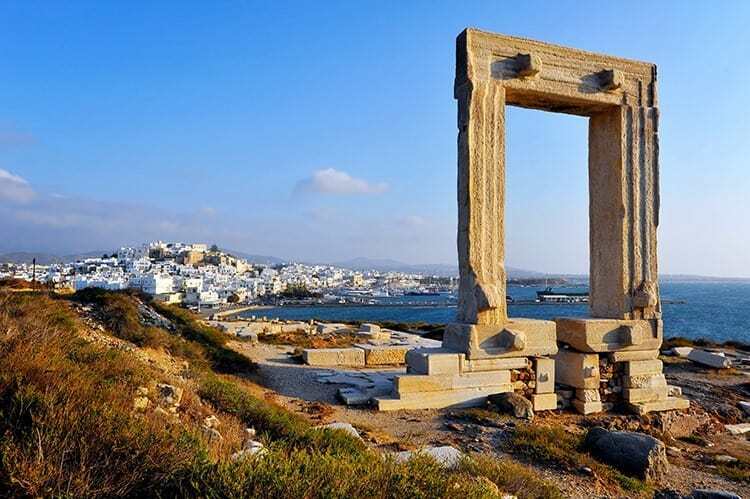 If you are on the hunt for a beach that isn’t dominated by tourists, try the island of Naxos. 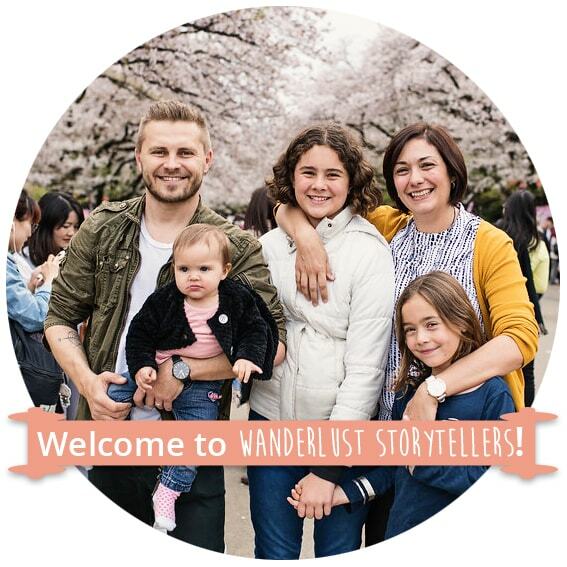 Packed full of culture and history this stunning beach town offers a comprehensive experience that is hard to find elsewhere. Whilst here you must check out the Portara monument also known as Ariadne's Arch – the most famous monument on the island and part of the unfinished Temple of Apollo. From the Portara you will be able to see the panoramic views of the ocean and the rest of the island – it is truly a breathtaking sight to behold. 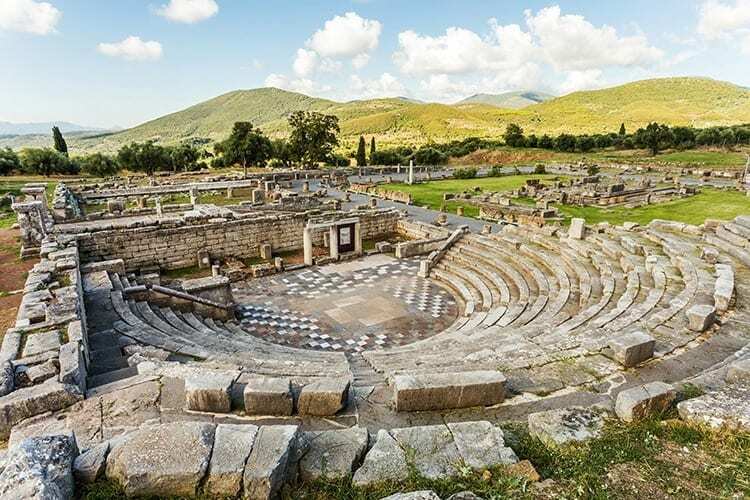 The Ancient Messene is home to a range of ancient ruins that have remained remarkably well preserved. 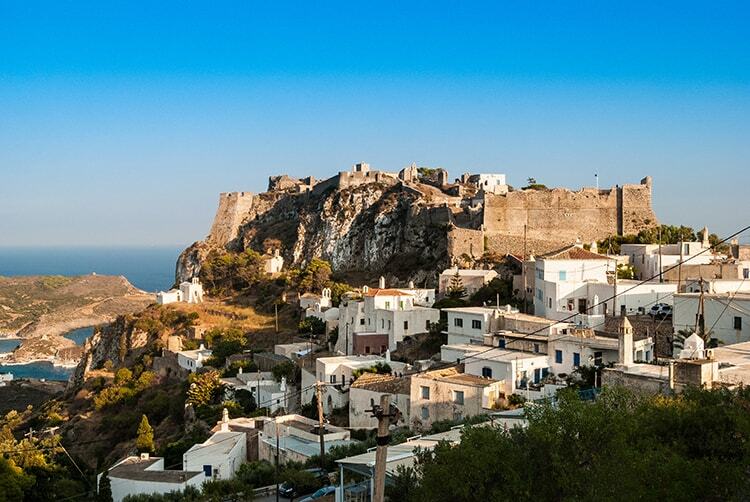 This is major historical site located in the Peloponnese region of Greece and should definitely be added to your list of places to see whilst here. A 30 km drive from Kalamata, on arrival you will be rewarded with some of the largest archaeological sites in Greece that you can explore at your own leisure. The site is poorly signed so make sure you are paying attention or you could end up lost. Make sure you read up on the Messene first and once you get there to explore every track and pathway during your visit. 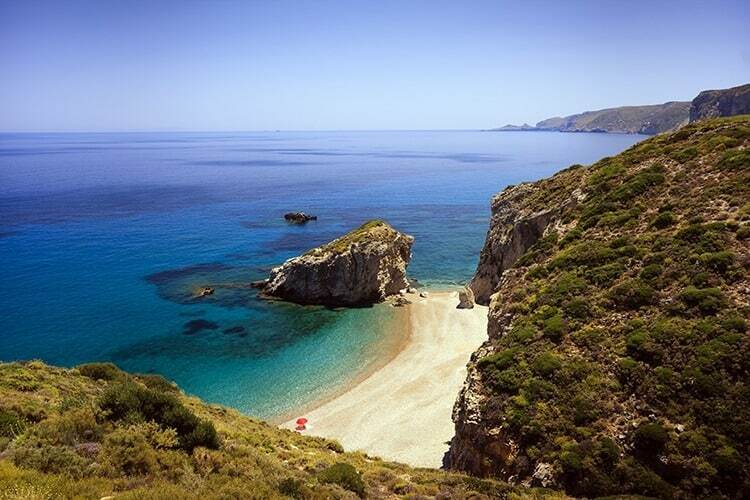 Considered to be one of the most beautiful islands in all of the Mediterranean, Kythera is unknown to many travellers. With marvellous beaches, this island hardly ever has any large crowds, allowing visitors to soak up the atmosphere and sun in peace. Pirates used to take refuge on this island many centuries ago and to this day, this location looks much the same. Located to the south of Peloponnese, it is a little bit of a trek to get to but it can be reached by boat. If you are willing to travel you won’t be disappointed by its beauty and blue waters. This is a real hidden gem and is the furthest you can go without completely leaving Greece. Admire the picturesque beauty Kastellorizo has to offer with a horseshoe bay lined with pastel houses and cobbled alleyways. This place is entirely unique with an old classic charm just waiting to be discovered. Upon arrival, you will be left speechless by the isolation of this place as well as its pretty hotels and seafood restaurants. Relax in the crystal clear waters at the harbour and take a trip to the Blue Cave, a dazzling grotto that can only be reached by boat. This is a great place to visit for those staying in Athens, as it is only a 40-minute boat ride from Athen’s port Piraeus. 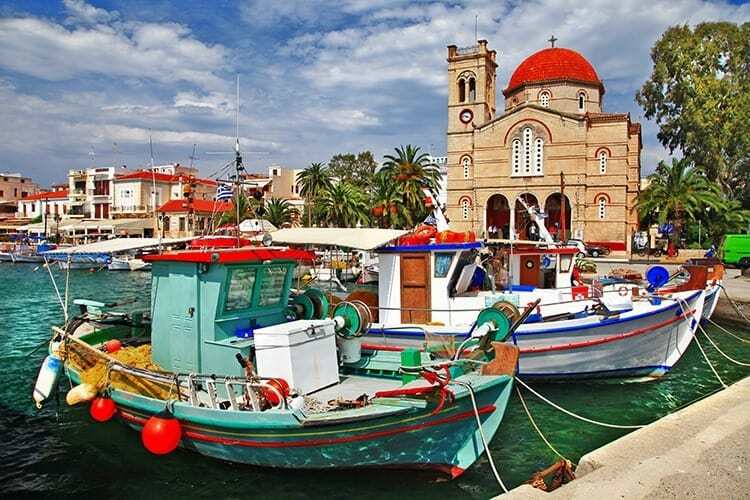 A beautiful island full of olive and pine trees, stunning little villages, beaches and many interesting monuments – Aegina is a once in lifetime experience. Whilst here visit the Temple of Aphaia, its a reminiscent of Parthenin but is in a much better condition. As it is so close to Athens, it attracts plenty of visitors during the weekends and summer months. But like the other places, we have listed here, as few tourists know about this place it has a much more authentic feel to it and remains unspoilt. Hopefully, this has inspired you to book your next holiday to Greece and visit these hidden gems. Happy travelling! Greece is a country that is filled with countless wonders and many of them are a bit off the beaten track. These hidden gems are absolutely worth the visit, though, and shouldn’t be left out.